As part of the ongoing 100 Years commemorations to mark the end of World War One, Southport based group Trinity Arts are putting together a special exhibition on the Great War. This year marks the centenary of the end of World War One and, as a mark of remembrance, Trinity Arts, based at Holy Trinity Church on Hoghton Street, will be putting on a special display featuring Southport stories and photos of the time. There will also be dance, drama, talks, poetry, a special service, and silhouettes. Live poetry readings with people dressed as WW1 soldiers. Items from WW1 on display including original cigarette boxes, a cartoon book featuring soldiers, medals and more. Bob Ball, Secretary of Trinity Arts, said, “Obviously this Remembrance is especially important as it marks 100 years since the end of World War 1 and we wanted to do something special to commemorate that moment. For more information visit www.trinityarts.org.uk. Tickets have already sold out ahead of a special British Legion luncheon in Southport to commemorate 100 years since the end of World War One. The luncheon, funded by Sefton Council, is part of a series of events across the borough to mark the centenary of the end of the Great War and will take place at the Prince of Wales Hotel on Thursday September 6. During the luncheon Sefton’s Mayor, Cllr Dave Robinson, will give a welcome speech after the Exhortation is read by Sefton Royal British Legion Branch Chairman Colin Hughes. Following the meal guests will be treated to a short and informative speech on World War One by Bill Sergeant, County Vice Chairman of the Royal British Legion. Other events throughout the coming months will include poetry readings, armed forces nights and quiz nights. 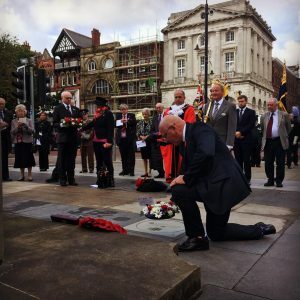 Cllr Trish Hardy, Sefton Council’s Cabinet Member for Communities and Housing, said: “This year marks the centenary of the end of World War One and we are proud to be able to support the various local legions in supporting our communities. 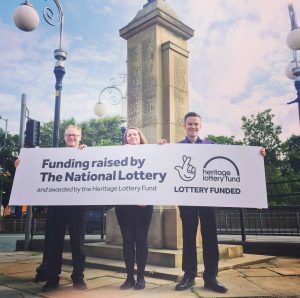 “These events go hand in hand with our Beyond The War Memorials campaign as we look to honour our WW1 heroes and heroines from across the geographical area which now makes up Sefton. The first in a series of Sefton Council funded events has been announced to help commemorate the centenary of the end of World War One. The Royal British Legion’s Netherton and Sefton Branch will be holding a special Armed Forces night featuring live music and food on Friday October 26 from 7pm to mark one hundred years since the end of the Great War. The Mayor of Sefton, Cllr Dave Robinson, will be present to officially open the evening. Other events throughout the coming months will include poetry readings, themed lunches and quiz nights. The Armed Forces night takes place at the Netherton and Sefton Royal British Legion Club, Fleetwoods Lane, Netherton from 7pm on Friday October 26. For more information or to book tickets please call the Royal British Legion branch office on 0151 931 3239 on Fridays between 10am and 12pm. 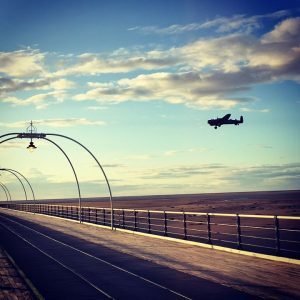 Sefton Council have helped to fund a number of events across the borough to mark the Centenary commemorations of World War One. Throughout the coming months Sefton branches of the Royal British Legion will be holding special events to mark one hundred years since the end of the Great War, including poetry readings, themed lunches and quiz nights. More information about the Legion events will be released in due course. For further details and to obtain an entry from for the BTWM Poetry competition, email information.service@sefton.gov.uk or call 0151 257 6401.